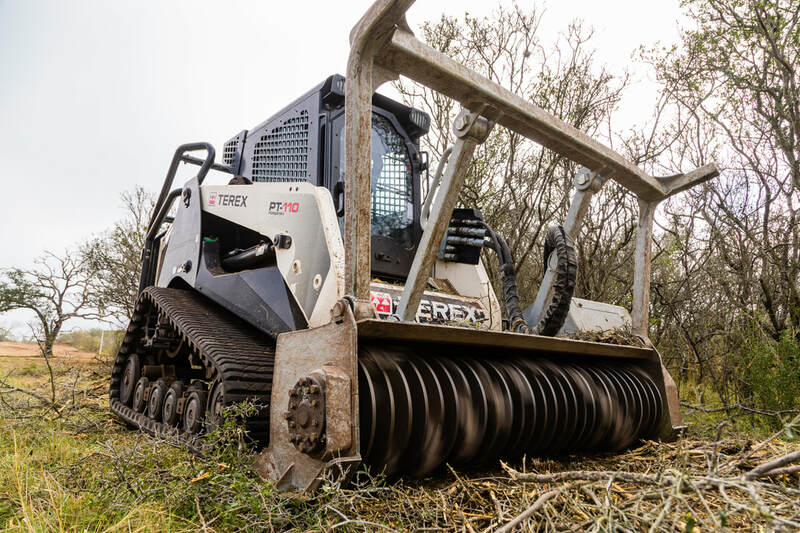 Barko 937 Forestry Mulcher and Terex PT-110 - Our mulching equipment can take unwanted brush and trees and turn them into desirable mulch in seconds. The mulch that is left behind is great for erosion control, ground moisture retention, and is a great way to give nutrients back to the soil. Forestry Mulchers are not always the best tool for the job. 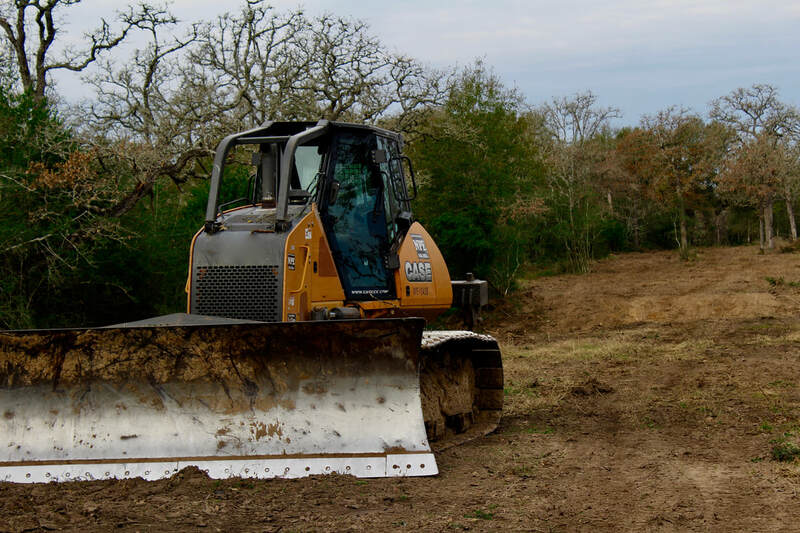 Some jobs require a Dozer or an Excavator to complete the job. Other jobs may require multiple machines. Please see the benefits below to see which machine is best for your project.